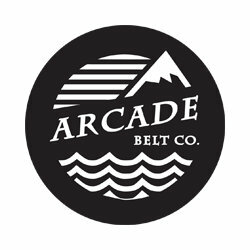 Change the way you think about belts with the Arcade The Eldorado Belt. 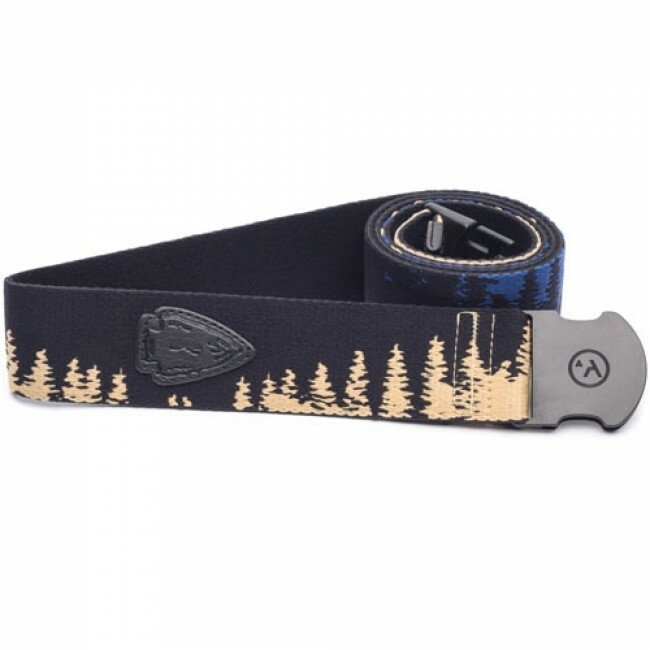 Part of the Adventure series, the Eldorado is designed with a landscape of trees and high-quality materials to keep you comfortable through any activity. 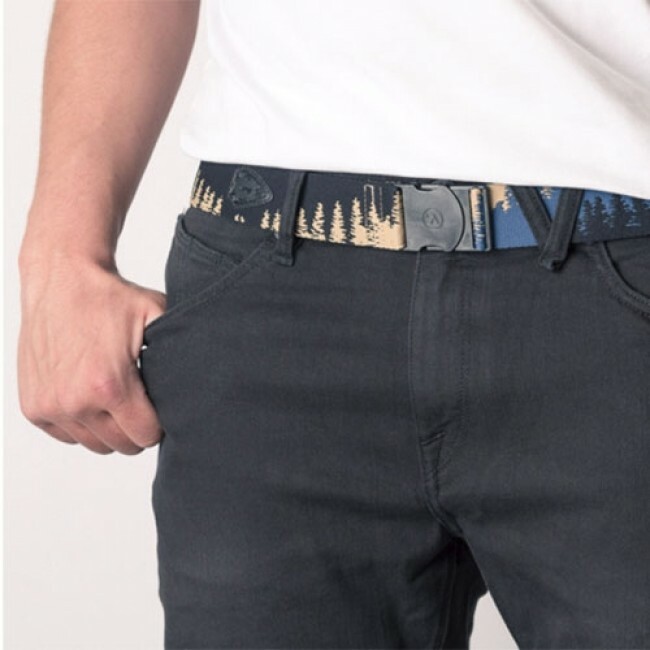 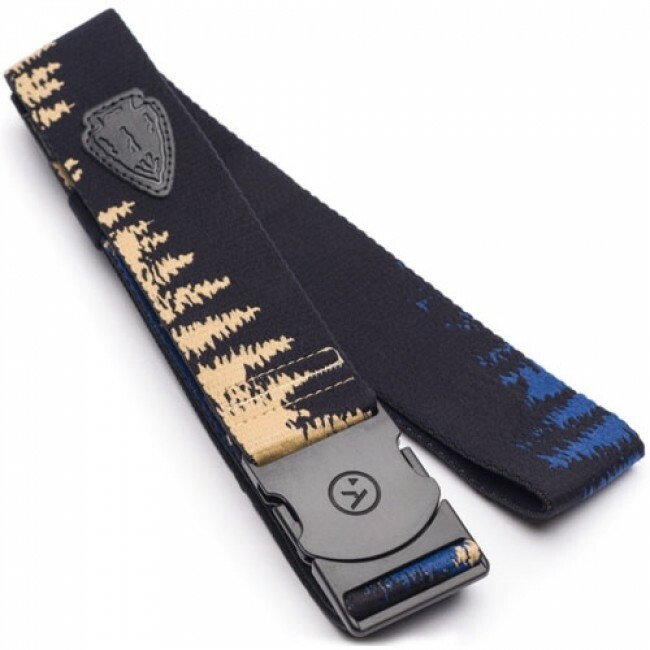 The stretchy, low-profile and non-slip buckle provides the perfect fit.